Learn the zoning regulations and how to file a permit below. Swimming pools, tennis courts or racquetball courts can be placed in side or rear yards only. Divide your lot size by the total square footage of all structures and paved surfaces. The percentage you are left with (usually between 20% and 60%), will indicate your current lot coverage without the pool/court. If you add in the pool/court square footage, will you be under your zone's lot coverage percentage? No part of the surface area of a swimming pool, tennis court or racquetball court, including structures attached thereto, or any pool filtering equipment, shall be closer than ten (10) feet to any side or rear lot line. Any impervious area which functions as a walkway to or which abuts a swimming pool, tennis court or racquetball court shall be set back a minimum of three (3) feet from any lot line. The entire swimming pool, tennis court or racquetball court must be fenced. Said fence shall be a minimum of six (6) feet in height for swimming pools and shall be a minimum of eight (8) feet in height to a maximum of twelve (12) feet in height for tennis courts and racquetball courts and shall be of such design that it securably controls access to such area. 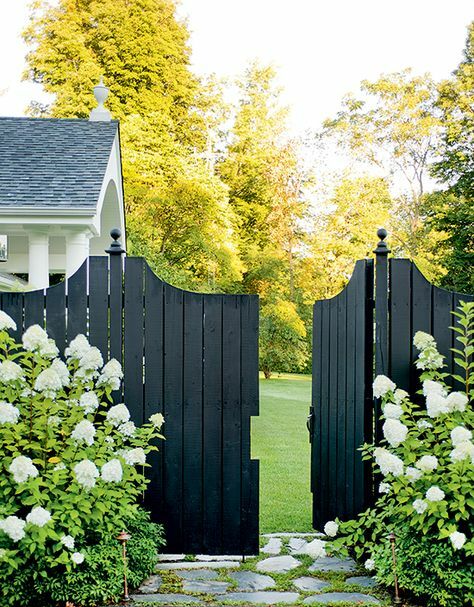 Where such is located on a corner lot and the fence on the side facing the street is nonsolid, that portion of the fence shall be adequately screened with evergreen shrubs not less than four (4) feet in height. 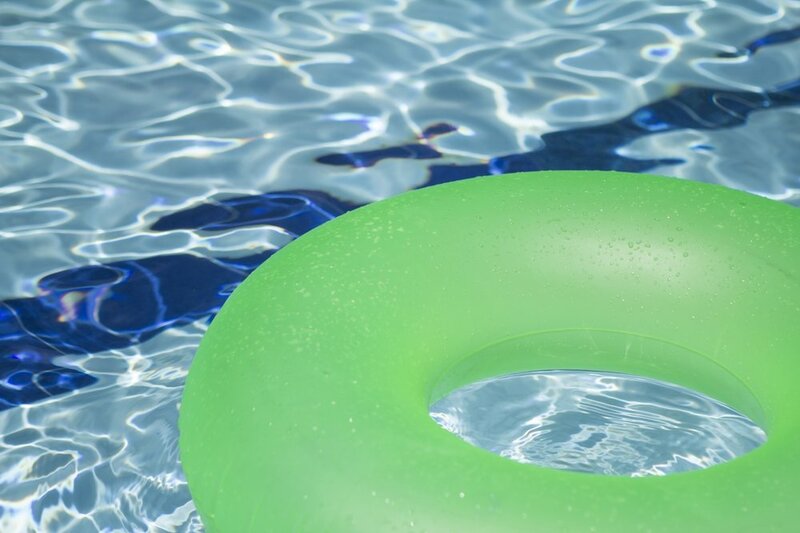 No swimming pool shall drain into a public sanitary sewer or be located in such a manner that water from the pool or filtering equipment drains onto another property. [ ] A copy of the property survey marking where the swimming pool/recreation court will go, how far the pool/court will be from the side and rear property lines and the size of the pool/court. File the permit for your swimming pool/recreation court by clicking the button below and printing the zoning application. Submit the application along with your property survey and a business check, money order or cashier's check for $20.00 to the Plainfield Building Division. No cash, cards or personal checks are accepted. Sorry :( . The Zoning Board of Adjustment presides over applications that need variances. If your pool/court does not meet the above provisions of the Land Use Ordinance, you probably need a variance. The variance process is a longer process than a normal zoning application and requires a board hearing, a 45 day review period by the Planning Division, and a $500 escrow for residential applications and $1,000 for commercial applications, along with fees. To learn more about the Zoning Board process, please contact the Planning Division at (908) 753-3391.